Surrender to the desire of Versace Eros Pour Femme Eau de Parfum, a fragrance that captures the primal power of every woman. 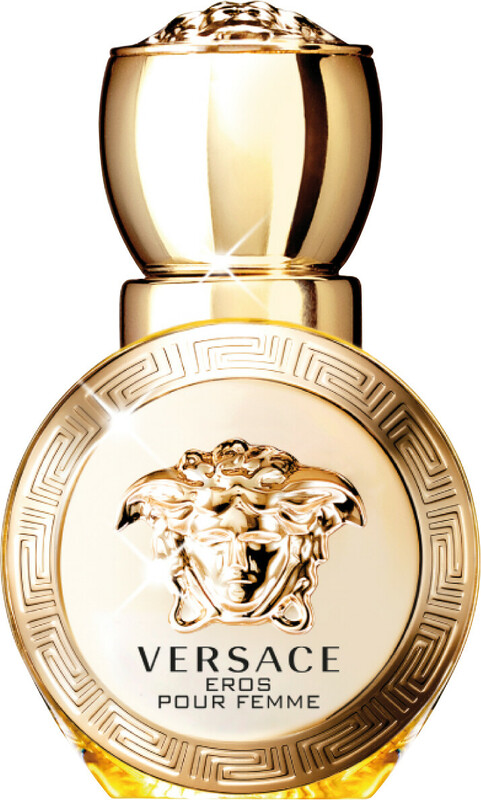 This new legend from Versace is the perfect counterpart to the god-like Eros man, commanding all attention with her strength, radiance and powerful seduction. Her sensual perfume invites others closer with its tempting alchemy unveiled in intense and enchanting accords. The elixir opens with a vibrant shimmer of citrus, white hot and mouthwatering with sprinkle of pomegranate grains. In the heart, solar jasmine sambac absolute takes centre stage, its languorous, timeless femininity caressing the skin with beauty. A passionate base of creamy sandalwood and heady musk evokes tactile sensations, leaving a memorable lasting impression. 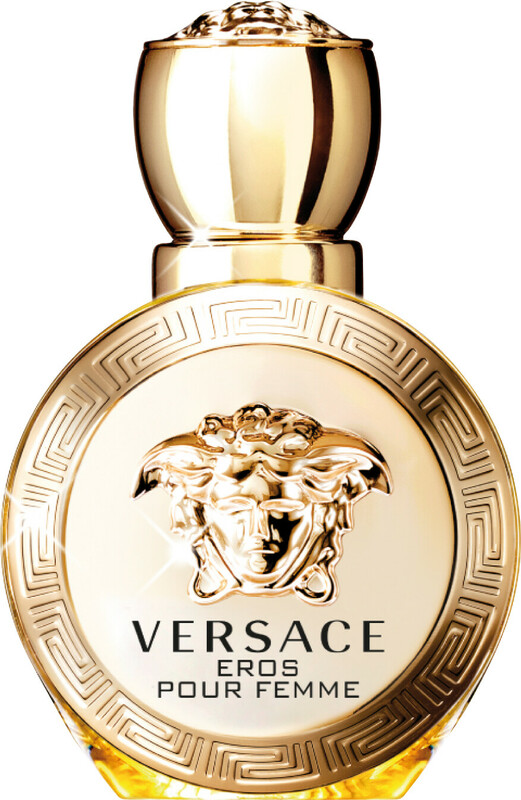 *FREE Versace Eros Pour Femme Eau de Parfum 5ml when you purchase the 50ml or above Versace Eros Pour Femme Eau de Parfum Spray**. 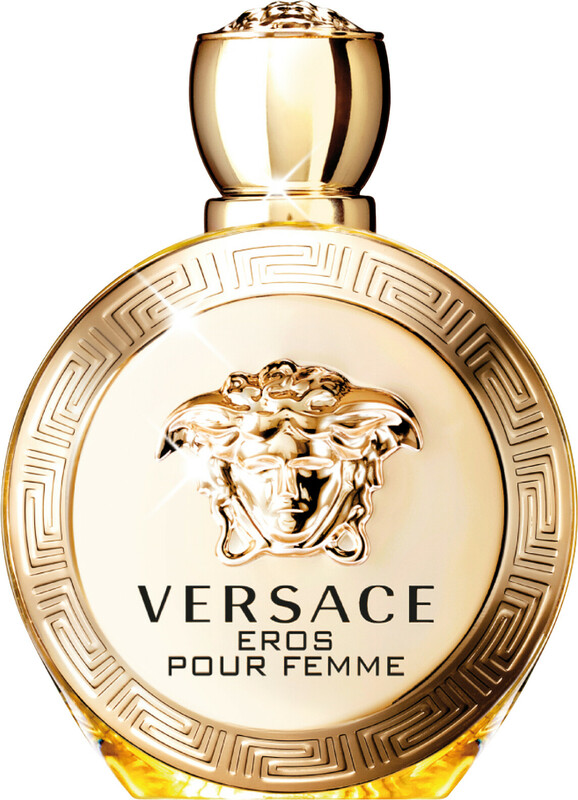 * One FREE Versace Eros Pour Femme Eau de Parfum 5ml per order. **While stocks last. Excludes Gift Sets. This product will be added to your basket automatically if your order qualifies for a free gift. Versace Eros Pour Femme Eau de Parfum Spray is rated 5.0 out of 5 by 1.